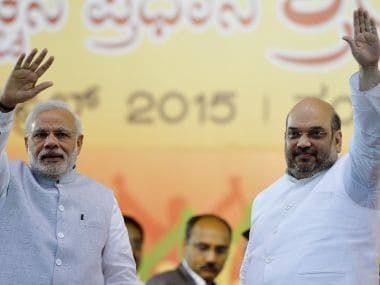 In which Amit Shah gives it to economists and critics: If economy is booming, govt income and spending are growing, fiscal deficit is falling, where's the crisis? 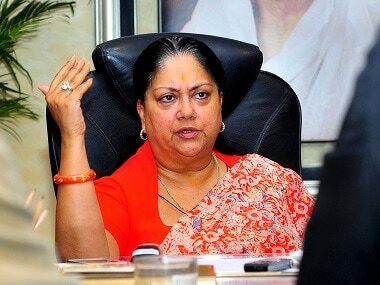 The success of demonetisation and GST is there for everyone to see, he said, except for the bigoted and the jaundice-eyed. 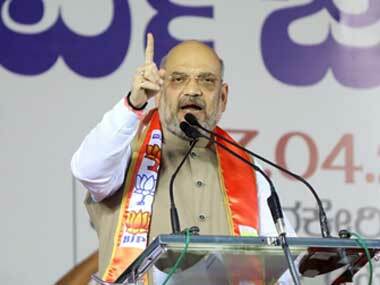 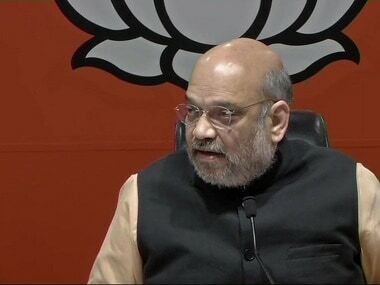 BJP president Amit Shah on Saturday launched a blistering attack on the Congress in response to party leader Sam Pitroda's remarks on the Pulwama terror attack. 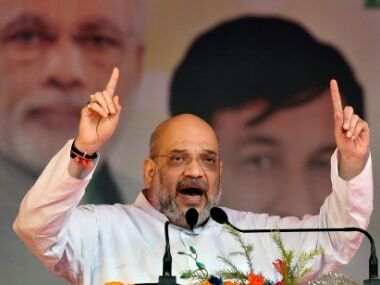 Shah's appeal came in the wake of one of the deadliest terror attacks on security forces in Kashmir that left 37 CRPF personnel dead on Thursday. 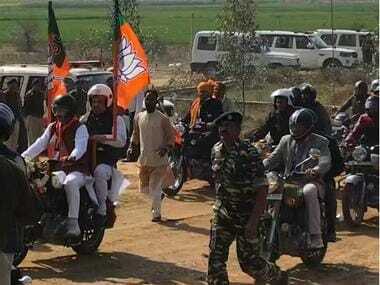 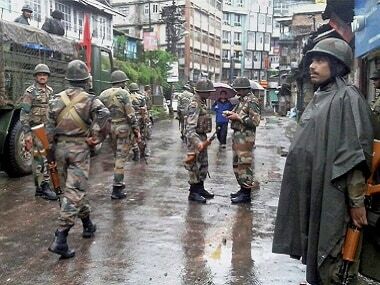 The Congress had attacked the Modi government, saying incidents of terror attacks have gone unabated under its rule. 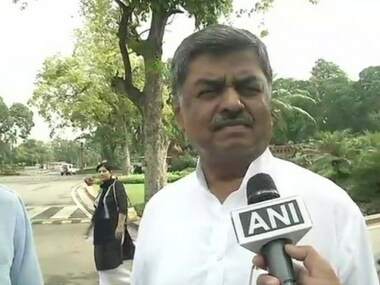 A day after mocking Amit Shah over his illness, Congress Rajya Sabha member BK Hariprasad stoked another controversy Friday saying the BJP president was not suffering from 'swine flu'. 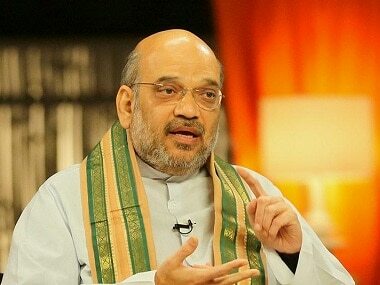 BJP chief Amit Shah on Monday said Congress vice president Rahul Gandhi needed to remove "Italian glasses" and wear "Gujarati glasses" to see the kind of development that had taken place under the BJP in Gujarat. 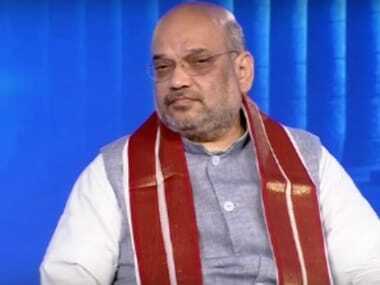 BJP president Amit Shah appeared as a witness to defend former BJP minister Maya Kodnani at a Sessions Court in Ahmedabad.